Need some newness to your shoe-drobe? Whatever the style or season, having the perfect pair of boots is essential for killing your look. 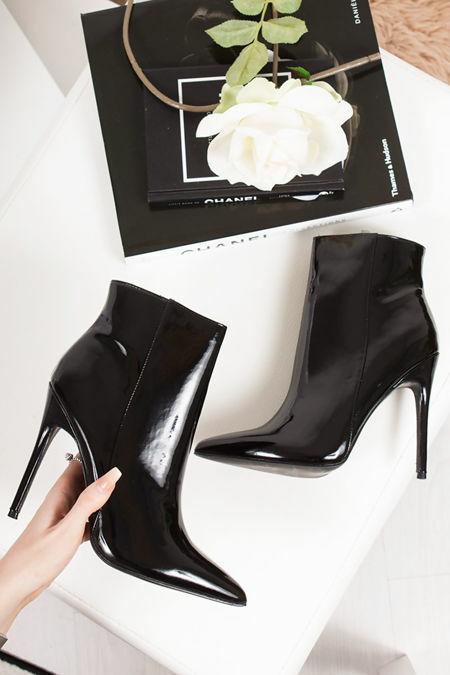 Whether you're rocking a pair of high shine ankle boots; a pair of high shine pointed toe boots; or a pair of high shine over the knee stiletto boots; you're look is gonna seriously stand out from the rest! Our high shine boots are bang on trend this season with some new season styles, updating the block heels; pointed toes; flat boots; or biker boots; high shine is a must have for keeping your shoe-drobe on trend this new season.